It never rains… after being dumped out of the Capital One Cup courtesy of an inept but compellingly comical penalty shootout effort, Manchester United woke up this morning to discover they had dropped out of the top three in Deloitte’s football rich list for the first time. Sympathy for the self-styled biggest club in the world will be in short supply. Real Madrid, Barcelona and Bayern Munich occupied the top three places in Deloitte’s list, which is based on revenues in the 2012-13 season. Real Madrid, with revenues of 518.9m euros (£444.7m), topped the list for the ninth year in a row, breaking a record previously held by Man United. French champions Paris Saint Germain took fifth spot in the table. It;s not all bad news for United, despite falling down the pecking order, the club’s revenues increased from 395.9m euros to 423.8m euros. The total combined revenue for the top 20 richest clubs rose 8% to 5.4bn euros, reflecting the situation in the wider world, whereby the rich get richer while the rest just get by. 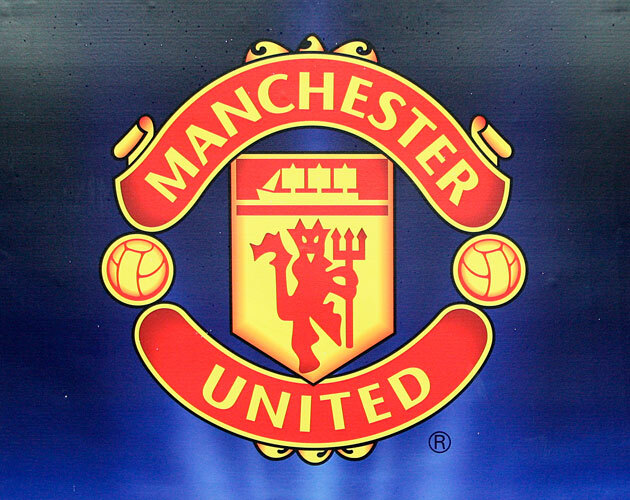 “Whilst Manchester United drop one place in the Money League, a number of the club’s recent commercial deals will boost revenue in 2013-14, so this fall to fourth place may only be temporary,” said Deloitte’s Austin Houlihan. “These deals, combined with the impact of the improved three-year Premier League broadcast deals from 2013-14, mean they are likely to get close to the 500m-euro revenue mark in next year’s Money League. I think it’s safe to write that one off for the time being. The Old Trafford club currently sits seventh in the Premier League, outside the Champions League qualification spots. You can read the full Deloitte football rich list report here. And if after consuming that you need some cheering up, here’s last night’s Capital One Cup penalty shootout in all its absurd glory.